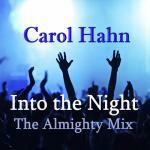 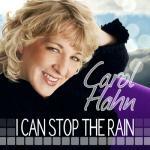 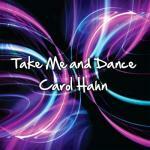 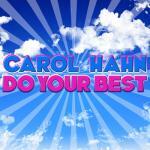 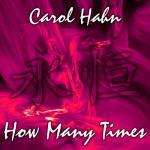 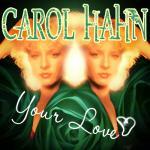 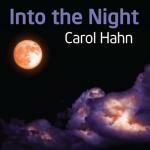 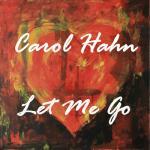 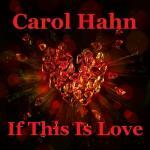 Sign up for Broadjam today to follow Carol Hahn, and be notified when they upload new stuff or update their news! 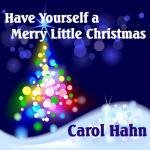 For all the animals we've ever loved. 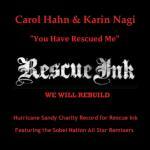 Charity record for NYC's Rescue Ink Animal Shelter which was destroyed in hurricane Sandy. 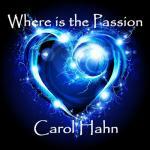 A song for our times; a call for honesty, integrity, compassion, justice, and peace.